Catherine Constance: Home is where you hang your chandelier. 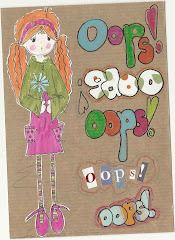 . .
Hi Catherine, yet another great story. 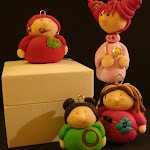 Your 3D art is wonderful. I love Celeste, her eyes are so gorgeous, don't tell her she might get a swelled head,lol. I'm not sure I would want to live ion a Tampax box, but mind you you have made it beautiful, so I imagine that your farmhouse is going to be beautiful as well. I can see why Celeste fell in love with the house right away. The shutters and tiled roof are so quaint. Who wouldn't want to live in there? Oh I would love to hear about your farmhouse, my house is done in a farmhouse chic style and we are getting ready to re-do the kitchen. I love to see what others are doing to their lovely properties. As for your tampax box...wow...talk about taking it upscale! I love it, what did you make the chandeleir out of? It is fabulous! Very pretty piece, I think charming describes it perfectly. You are so patient to incorporate all that detail. I really love that garden chair - and Celeste and all the rest. Enjoyed the post. My piece of fun? Well, it's at the end of my effort for Paper Saturday. 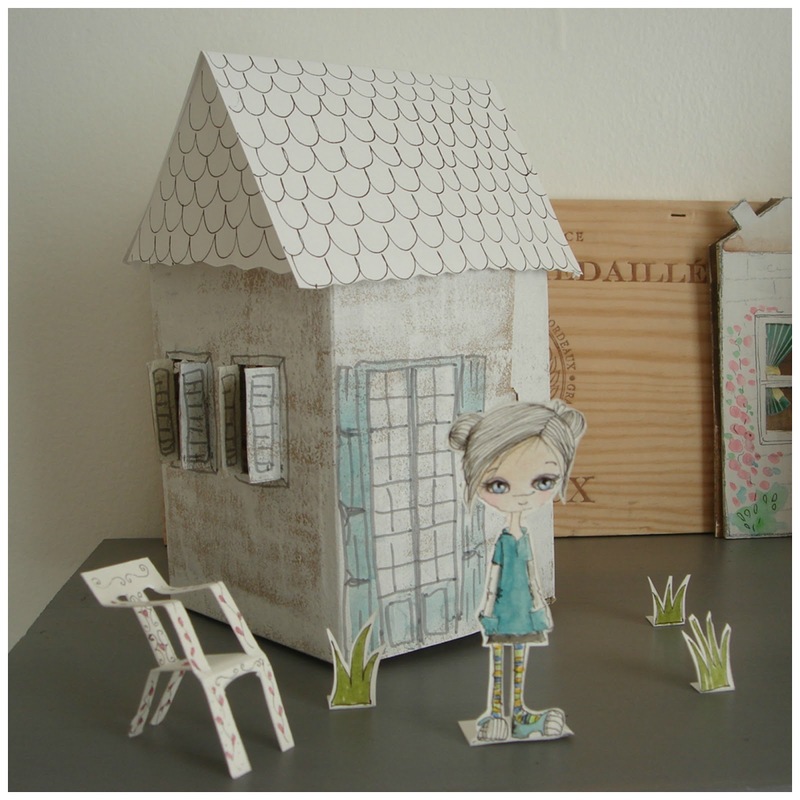 This is a sweet little house for your paper dolls. 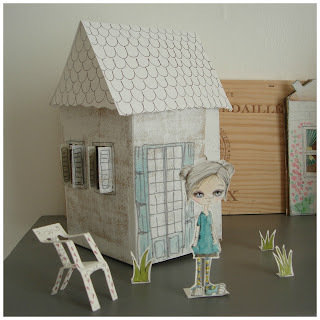 Wonderful little house with homemade wall paper and everything! :-) Love the chandelier! Wow! 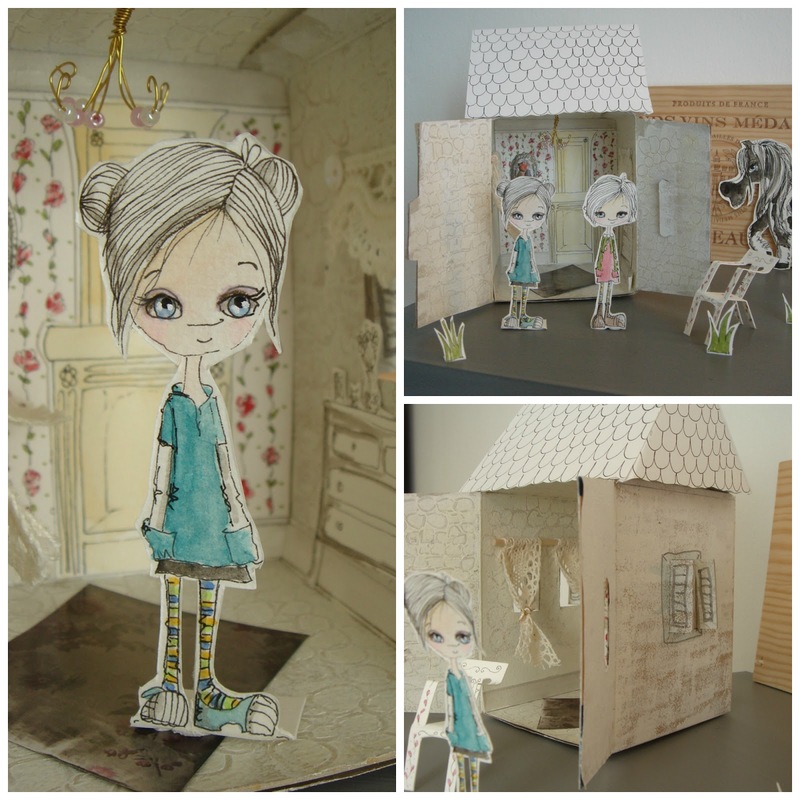 I'm impressed with your paper doll house and all. Wonderful! Oh my word - that is just about the cutest thing ever!! I'm about to be your newest follower!! 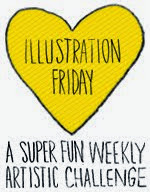 How fun!! I used to make stuff like this out of paper all the time! How have I forgotten?! So much fun! 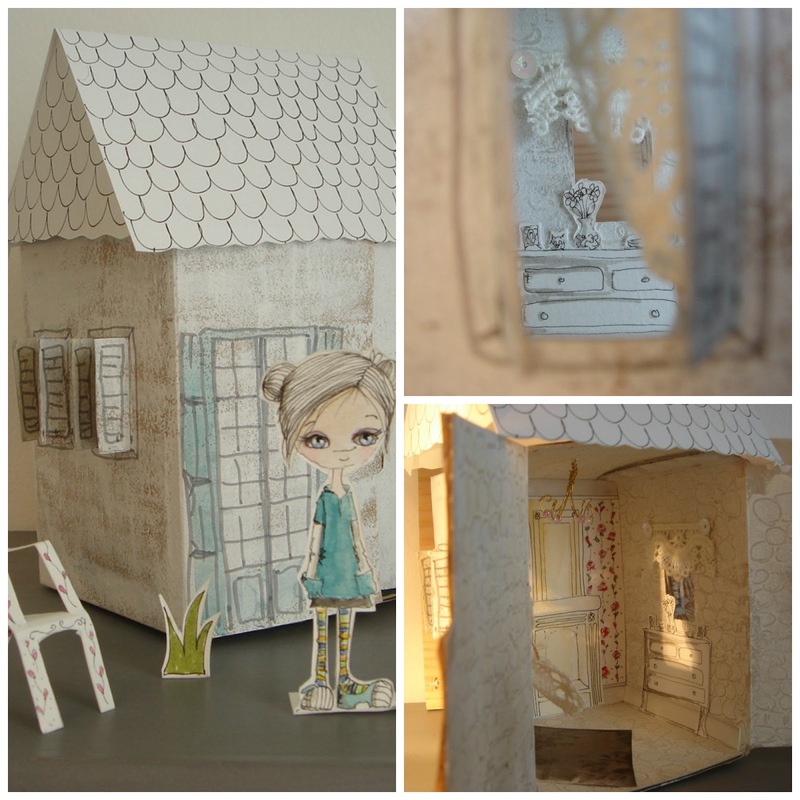 oh my word - you are so creative - I love that you looked at a tampax box and envisaged this wonderful little house for the gorgeous Celeste to move into!! These are delightful! 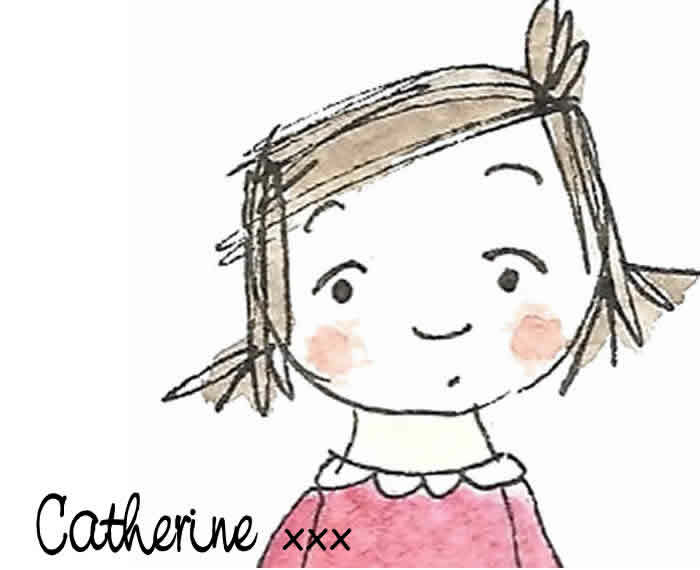 This is such a fun piece, Catherine, and it's Earth friendly too. Celeste is going to thoroughly enjoy her new little farm house. Blessings! 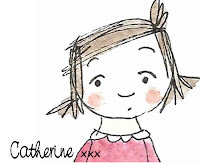 Catherine this is absolutely adorable, just LOVE it, you are so talented. And I'm interested in your old farmhouse. oh how cute is this!!!! I love your cute house and character Catherine!!!! Wow..you are so fab Catherine..everything is so exquisitely enchanting!! Everything you create magically comes to life..such talent and soul..I truly love the artist you are..your creations feel really alive to me..and this little home is wonderful!! Yes totally....if you start a new blog on your farmhouse I'd love to see it! Really? you make great art AND you have an old farmhouse too! We (the Mr. and I)also have an old farmhouse under slow restoration...slow because it a 5 hour drive to get to it to work on...*sigh. I would LOVE to see what your doing!!! As long as you promise to keep the "girls" active too! Note to self, get chandalier for farmhouse...Love the little house, despite it's humble beginnings! :))))You always make me smile ~ and I raise my tea cup to you in tribute! I like the paperdoll idea so much! adorable house, and what a wonderful imagination you have! I thought your poppie story was so interesting. Happy SS! Amazing little dollhouse and I love how it began with a tampax box! And renovating your real life farmhouse must be a lot of fun mixed in with some elbow grease. humble starts.. Catherine you crack me up! The best use of a Tampax box ever! What an absolutely charming piece. I love all the details!